Expansive views in the heart of Teton Valley! Carefully designed; River Meadows offers an abundance of open space, and lower density than the ''typical'' subdivision. Lot 24 is ideally situated on the Western edge of this development (overlooking more than 100 acres of platted open space), offering the jaw-dropping, unobstructed views of the Big Hole range. 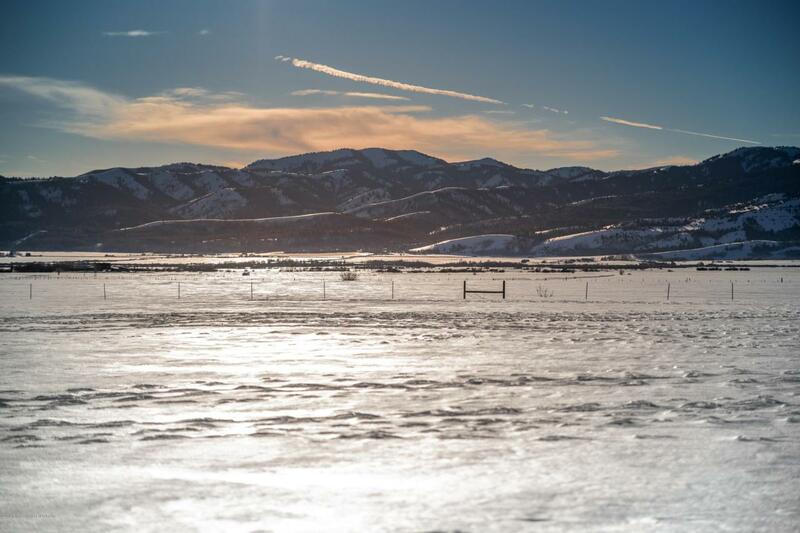 With community water and City sewer, paved roads and reasonable restrictions, this lot is the perfect home site for enjoying the gorgeous Teton Valley sunsets from your back deck.